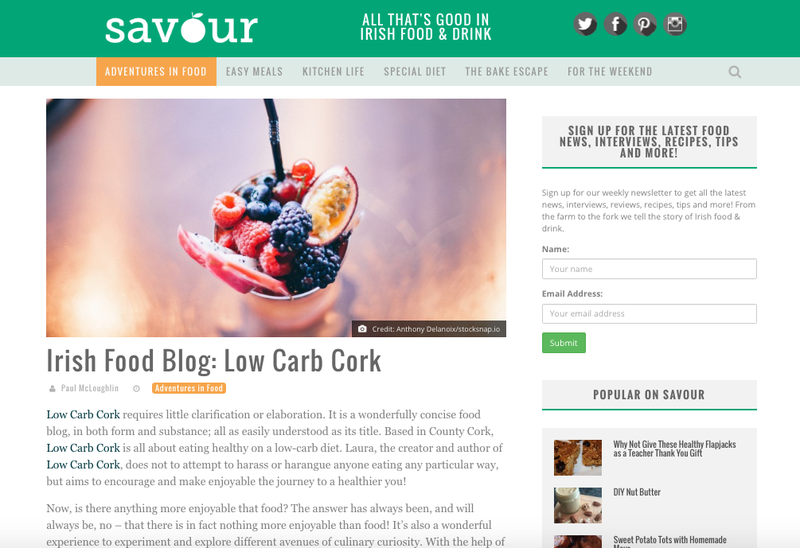 As fantastic a city as Cork is for foodies, sometimes it can be hard to find a particular low-carb product or alternative, and sometimes you just don't want to wander around the town in the rain. lowcarbmegastore.com is a great UK site which delivers to Ireland, with charges starting from about €15. Their sugar-free maple syrup is a particular favourite of mine and goes well with crepes. It's naturally sweetened with chicory root, and you only need to use a small amount to get your sweettooth fix. I've had this bottle since August and still have loads left, so it is fantastic value. While you're there check out their range of sugar-free sweets and lollipops and other low-carb products. 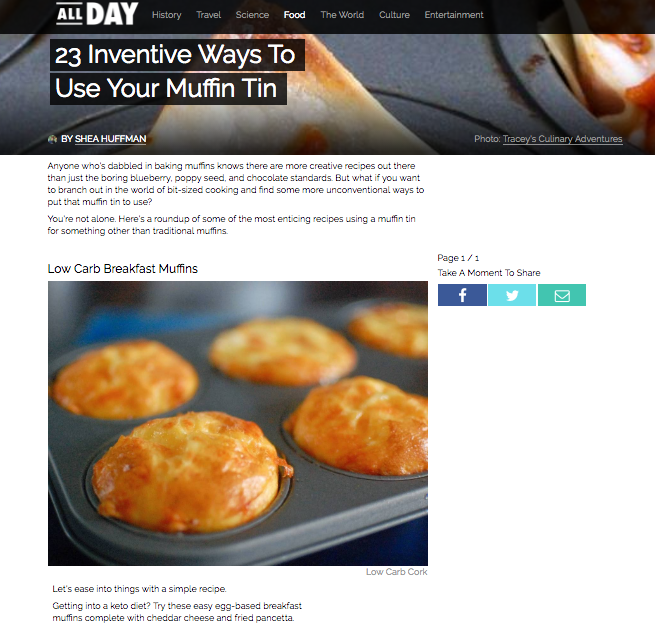 If you're eating low-carb to lose weight some of the products won't be suitable as they'll tip you over your 20g per day limit, but if you're just interested in cutting back on your carb intake there are some good alternatives on this site.